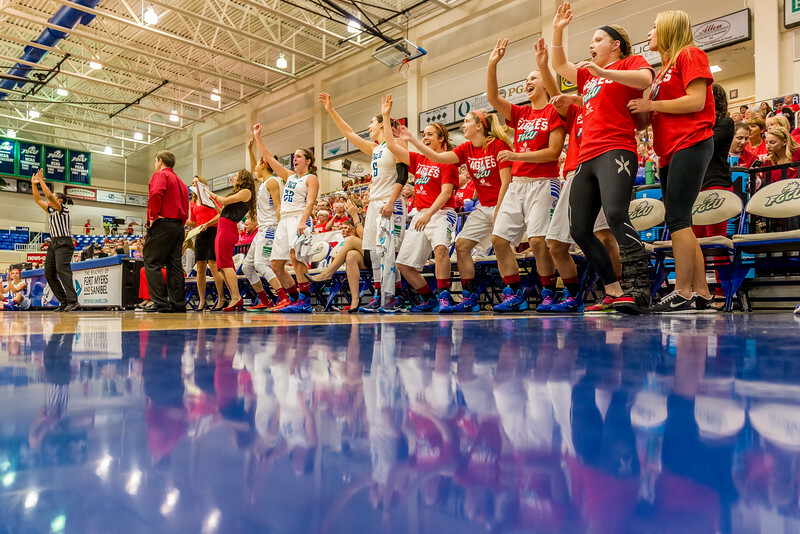 In what is becoming a regular event, the lady Eagles crushed their guests in Alico, before a large audience. The Kennesaw State ladies played a hard, good game, but could not keep up at either end. Below are shots from the game for your enjoyment and use.